Drinks 5/8 :: Happy Village? Corks swag, who wants some? 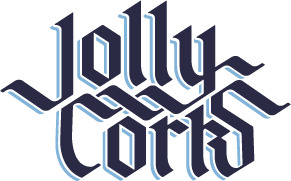 A new logo for the jolly corks?! Marc, what the holy hell is going on out there?! Does anyone have a button press? 8/16 :: What about Thursday drinks?! Marc spotted in Vice magazine!